Spring has arrived and Easter morning will be here before we know it. Families nationwide will be in their yards and seeking perfect Easter photo opportunity. Get your lawn in shape with a few tips from the Outdoor Power Equipment Institute (OPEI). Tidy the yard. Remove leaves, branches, and sticks. Make sure pathways are clear and ready for foot traffic and mowing. Clean up playsets and other items that spent the winter outside. Assess the lawn’s condition. Look for dog poop, holes in the ground, pests, or other hazards—and remove or repair them. Spring is the time to fix bare patches in the lawn by re-seeding or re-sodding. Remove thatch (decaying items like leaves, grassroots, and stem accumulation) so nutrients and water can reach grass roots, and disease and pests are discouraged from nesting. 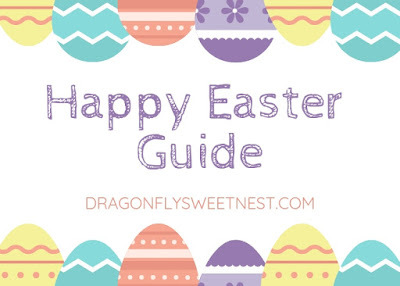 Plan where the Easter egg hunt will be. Use rope, tape or ribbon to mark boundaries so children know where they can go. You’ll want to avoid having excited little feet trample any bare lawn patches you are re-seeding or repairing, so avoid these areas if you can. Most grass varieties are hardy and can withstand foot traffic, but keep more delicate plants, such as flower beds, from eager hands and feet. Cut your grass a few days in advance. Your lawn will benefit from the clippings being left behind on the grass, so it’s better to cut a couple of days before the egg hunt so clippings dry and don’t stick to the eggs. Use a freshly sharpened mower blade, for a clean cut, and always mow to the recommended height for the grass variety you have, the season, and the growing conditions. Proper mowing, including choosing the correct height of grass, creates a low-maintenance, more drought-tolerant lawn. Keep by-standers indoors while mowing (and hiding eggs). Children and pets should be inside and supervised when any outdoor power equipment is being used. Plus, it will be easier to keep the egg hunt a secret from your kids—and curious pets! Hide with safety in mind. Consider your child’s age when selecting hiding locations for the eggs. 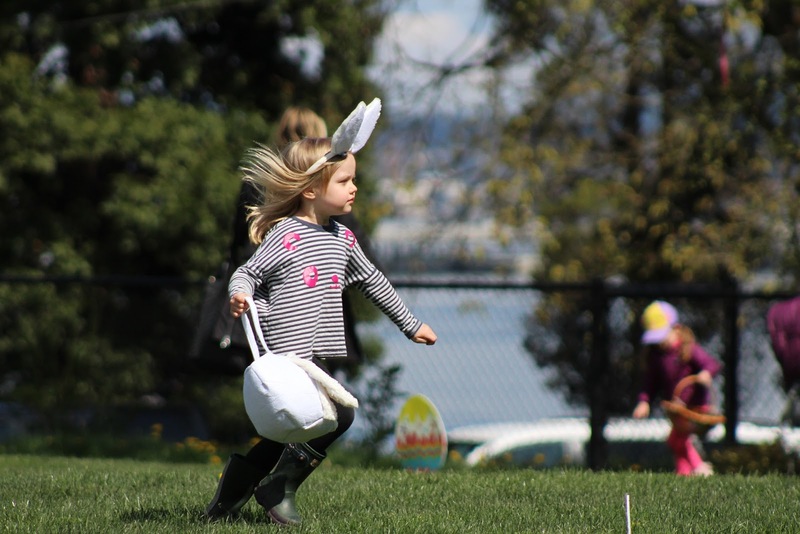 Young children will run around the lawn and find eggs. Older children might need more complexity such as hiding eggs in the shrubbery. Disclosure: I only recommend products, services, or tips I use or would use personally and believe will be good for my readers. Your opinions may vary from my opinions. You can also go here and read my PR and Disclosure Policies.